HUR & the KARE project were lucky to be mentioned in BBC West Midlands last week! Below shows the amazing benefits of HUR’s line that is specifically designed to help the active ageing population stay active and strength train! Did you know HUR also have lines aimed at Rehabilitation (Sports & Physio) along with wheelchair accessible equipment?! “80-90% of over 80 year olds never do strength training, but strength training is crucial for balance, independence and mobility”, prof. Anna Whittaker. 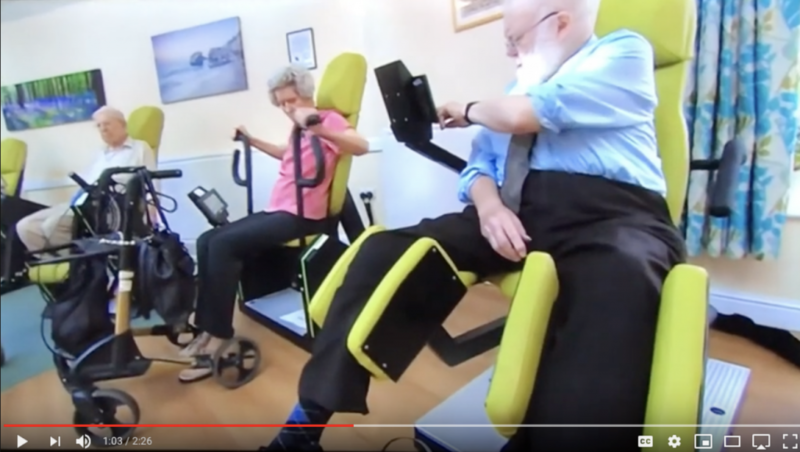 Here is an insight to the “Keeping Active in Residential Elderly (KARE)”-study, which is being conducted by the Physical Activity and Nutritional Influences In Ageing (PANINI) project research group at the University of Birmingham.